In order to meet the diverse requirements of the clients, we are providing a wide array of Adhesive Foam Sheet. Used for die cutting, offered foam sheet is made by using high grade raw material and advanced techniques in accordance with the set norms of market. 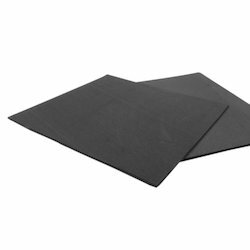 This foam sheet is available in varied sizes & colors options as per the application needs of the customers. Our foam sheet is checked on strict quality measures so as to dispatch a defect free range. MNM provides Specialised foam sheets which are used for die cutting to their required sizes and also for mouse pads. Looking for Adhesive Foam Sheet ?